Jake Vig is a talented grifter who rips off an unsuspecting mark for thousands of dollars with the help of his three partners and a pair of corrupt policemen in the LAPD. When the mark and one of Jake's partners are found dead, however, he discovers that they had actually ripped off an accountant to a powerful, dangerous and idiosyncratic crime lord named Winston King. 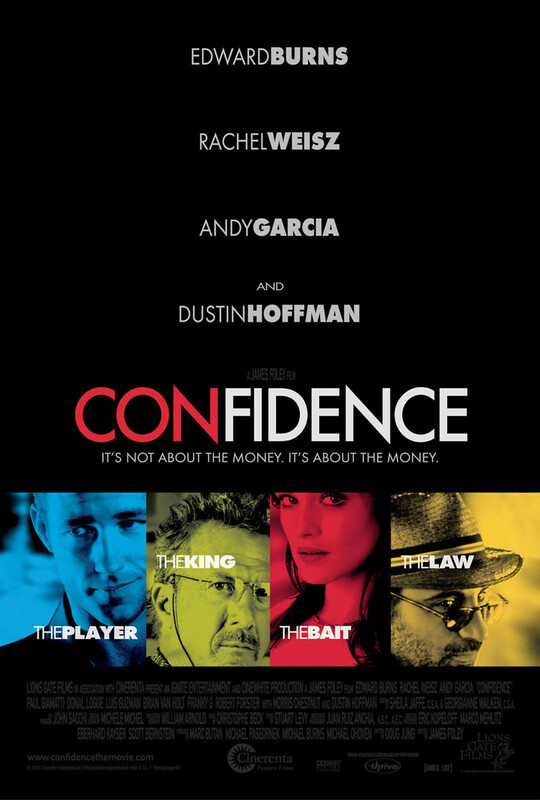 Jake decides that his and his teammates' best route is to seek penance with King by pulling off an extremely lucrative job on a banker with extensive criminal connections. With the addition of a new team member, a pickpocket named Lily, Jake and his team may have what it takes to outsmart their enemies and finally settle their accounts.